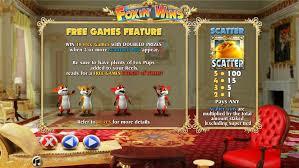 Foxin' Wins looks like a run-of-the-mill slot when you first take a look at it. And in fact, the slot is just that. With its five reels and three rows, it's hard to deny its standardness. Add to this the heavy use of standard symbols, and your initial thoughts will be confirmed. However, it's the little extras this slot is equipped with that take this game to the next level. 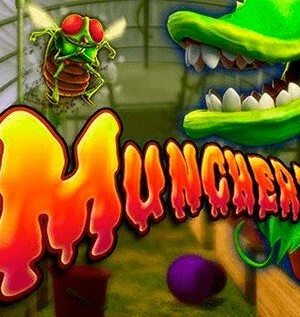 The slot has fun animations and it uses interesting sound effects, the combination of which captivates. The fox functions as the wild and can, thus, substitute for any other symbol except the scatter. The symbol that functions as the scatter is the pot of gold, and you will be able to clearly hear when this scatter lands on your reels, making it even more exciting! 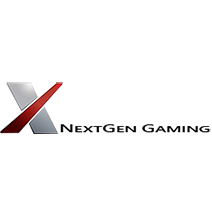 Foxin’ Wins might just be the most fun slot by developer NextGen Gaming, which has clearly gone for a complete slot, which is even more true for this slot than for the rest of their assortment. 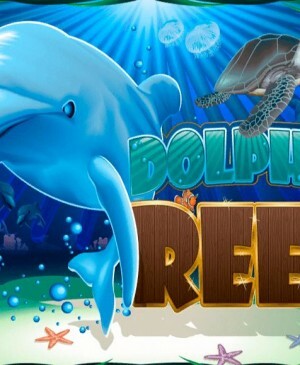 The slot revolves completely around the little fox which you will frequently encounter on your reels, however, the element of winning is just as important. The layout of the game is simple, meaning that you can fully focus on the game itself, and the entertaining sound effects and animations make playing a pleasant experience. Even though the slot cannot be called a big hit, we certainly recommend it. 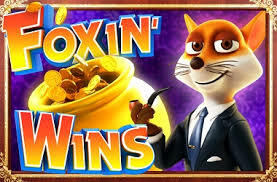 How to play Foxin’ Wins? 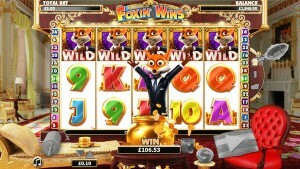 Foxin’ Wins looks like a run-of-the-mill slot when you first take a look at it. And in fact, the slot is just that. With its five reels and three rows, it’s hard to deny its standardness. Add to this the heavy use of standard symbols, and your initial thoughts will be confirmed. However, it’s the little extras this slot is equipped with that take this game to the next level. The slot has fun animations and it uses interesting sound effects, the combination of which captivates. The fox functions as the wild and can, thus, substitute for any other symbol except the scatter. The symbol that functions as the scatter is the pot of gold, and you will be able to clearly hear when this scatter lands on your reels, making it even more exciting! When you’re playing Foxin’ Wins, the fox can randomly start fiddling with symbols from behind. Whenever he does this, this symbol will turn into a wild! This might even happen a lot of spins in a row, just like the fox that might appear from the pot of gold and bring monetary gain for you. When a leprechaun passes by, the fox will pick the fellow up, dangle him upside-down, and shake all the money out of his pockets. Whatever gold falls out of his pockets is yours! If you set the slot to Super Bet on the righthand-side of the slot, the features will appear more frequently. Do note that your bet and potential wins will also be larger. When three or more pots of gold land on your reels, things get crazy. 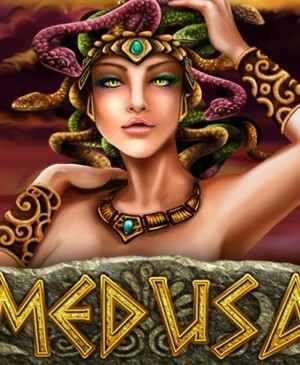 You will receive 10 free spins with a 3x multiplier. And that’s not all. The foxes behind the reels get extremely excited and become way more active. As a result of this increased activity, more symbols will get turned into wilds. This, in combination with the multiplier, results in wins which add up quickly while spinning for free. The other features can also get triggered during free spins, but the multiplier won’t apply to those wins. 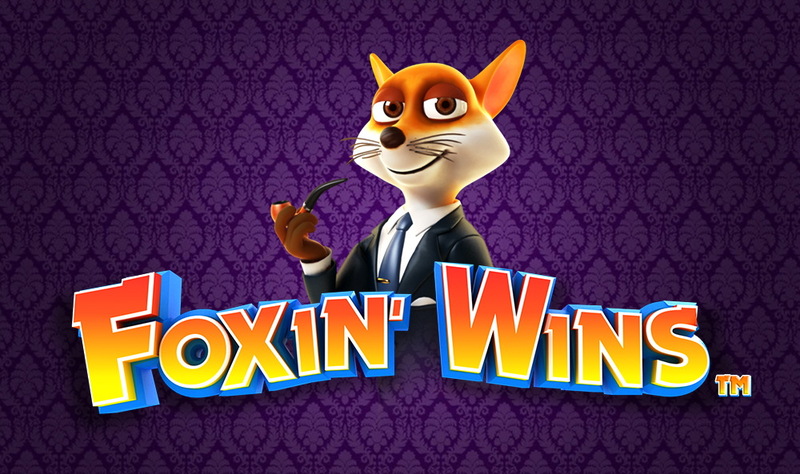 Foxin’ Wins is fitted with a total of 25 pay lines and you will have to play on all of them. And that makes perfect sense as all features depend on the pay lines. You can still alter your bet, of course. This you can do using the bet level and/or coin value. Don’t forget that when you activate Super Bet, your wager will automatically increase. Also, you can make use of the autoplay if you just want to relax and watch the game play automatically. Because if you want to relax, Foxin’ Wins is a great slot to play!